Like Greenfeld, Lahey and Barnes, many of the parents and teachers we meet at RTN screenings are worried that homework is overworking students, while under-preparing them to be creative, contributing, well-rounded adults. Pediatricians have suggested that cutting out what has become a second-shift for many students could help reverse rising rates of anxiety and depression for many reasons, not least the potential increase in sleep. Etta Kralovec champions the elimination of homework as an opportunity to help level the playing field in our schools, allowing independent work to instead be done during the school day under the guidance of teachers where all students have access to educational resources. Greenfeld poses a question in his article that we too often overlook: Doing so means they have to rethink the traditional "circle of learning" and the teaching practices that come with it. Now, we want to hear what you think. Are you worried about excessive homework in schools? Are you a parent, educator or student advocating for change? How is your school transforming its approach to learning in and out of the classroom? To add two or more hours of homework each day to their busy lives can have serious consequences. 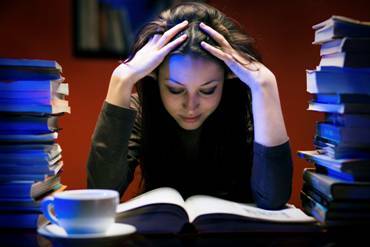 Many teenagers are stressed from the need to do well and sleep-deprived from spending so much time working. They are forced to neglect their other responsibilities, including being a part of their family. Another major issue with homework is how much homework actually benefits a student. One of two things happens. 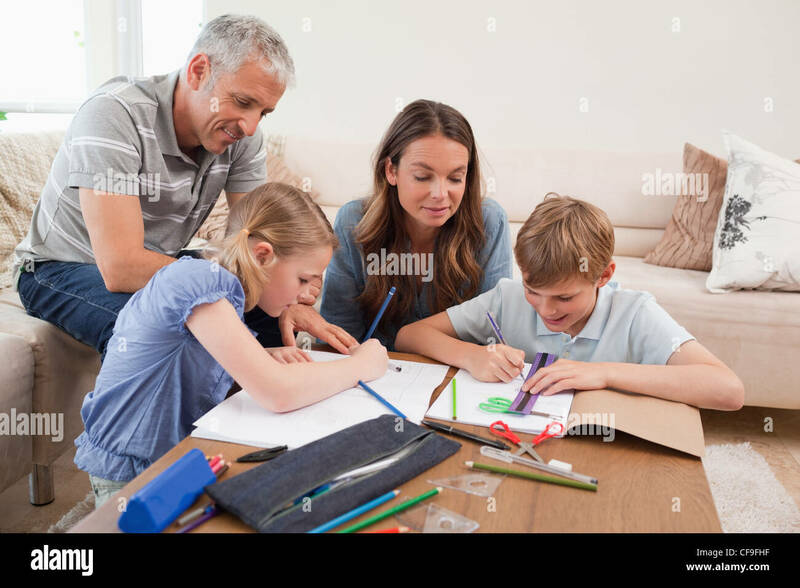 Either the students go to their parents for help, which is occasionally good but can affect how well they learn the material.